Welcome the spiritual successor to the Full Coverage Writers organization. 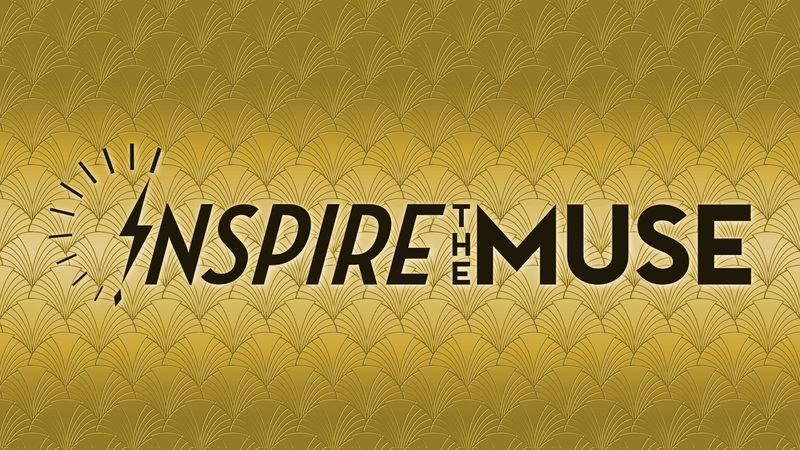 We here at Inspire the Muse are excited to engage with the creative community to share stories, create exciting new content, and inspire muses on a regular basis. Everyone has stories within them. We want to help you all share those stories, in whatever medium is most appropriate for you. From writers, artists, musicians, actors, adventurers, chefs, photographers, videographers, and more — Inspire the Muse is engaging creativity with you. Join us, as we explore just what it means to engage with creativity. Help us build a more creative world.